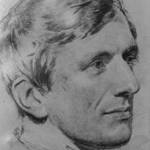 John Henry Newman was one of the most prominent Catholic converts of 19th-century England. 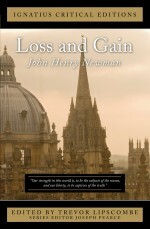 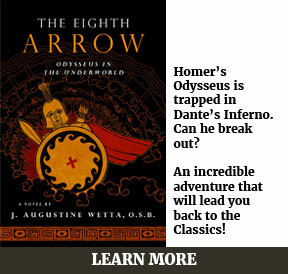 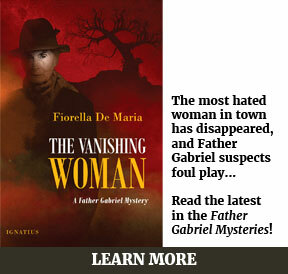 Primarily known for his theological writings, he is also the author of poetry and the novel Loss and Gain. 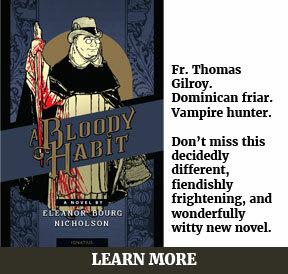 He was beatified by Pope Benedict XVI in 2010.